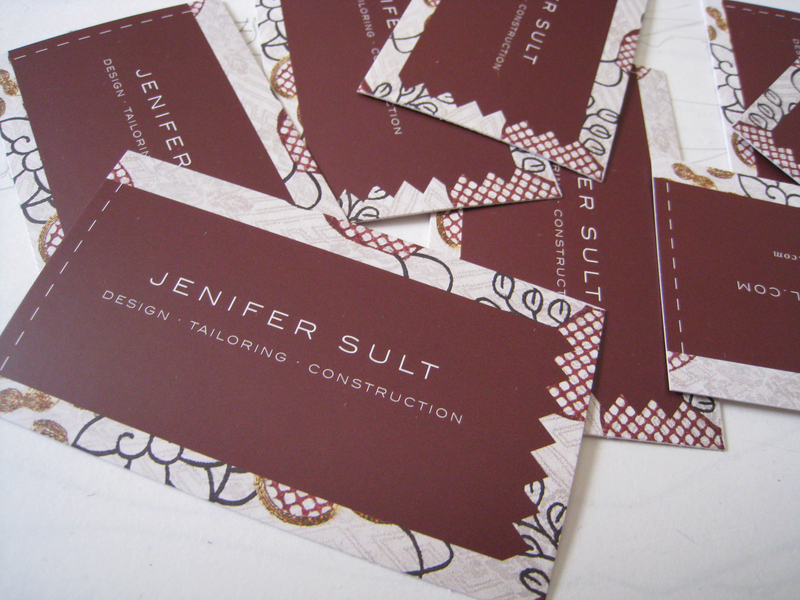 My super talented friend Margot Madison designed these amazing new business cards for me. They are so lovely. I am really NOT a graphic designer and I just couldn’t figure out how to get great business cards, so I asked for help and the results were perfect. I have finally learned the lesson to get help with the things that are just not in my skill set. ← Knit and crochet until the cows come home.